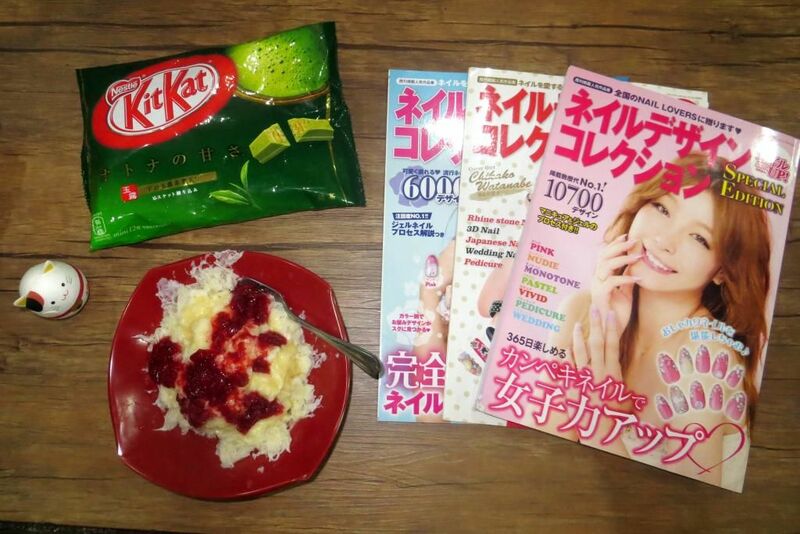 Real Asian Beauty: FINALLY : Japanese Nail Art Magazines + My Favorite Kakigoori! FINALLY : Japanese Nail Art Magazines + My Favorite Kakigoori! 2 years ago, I saw this super kawaii Japanese nail art magazine at a beauty blogger's event. Since then, I've been trying to look everywhere for Japanese nail art magazines but to no avail. I went to Hong Kong and tried to find some but still didn't find any. 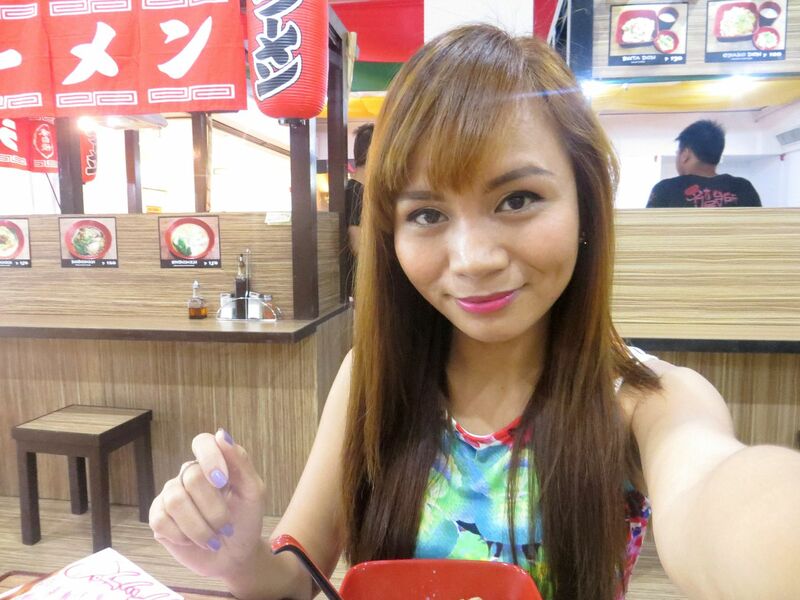 Until recently, I discovered an inexpensive yet authentic Japanese restaurant in Makati Cinema Square called Nihon Daidokoro. I met Akane-san, the wife of one of the owners of the restaurant. She was very kind and sweet! When she was in Japan, I showed her the picture above wondering if she could find some magazines for me. Guess what? She was able to find not only a similar magazine but the exact same issue that I've always been wanting to have! 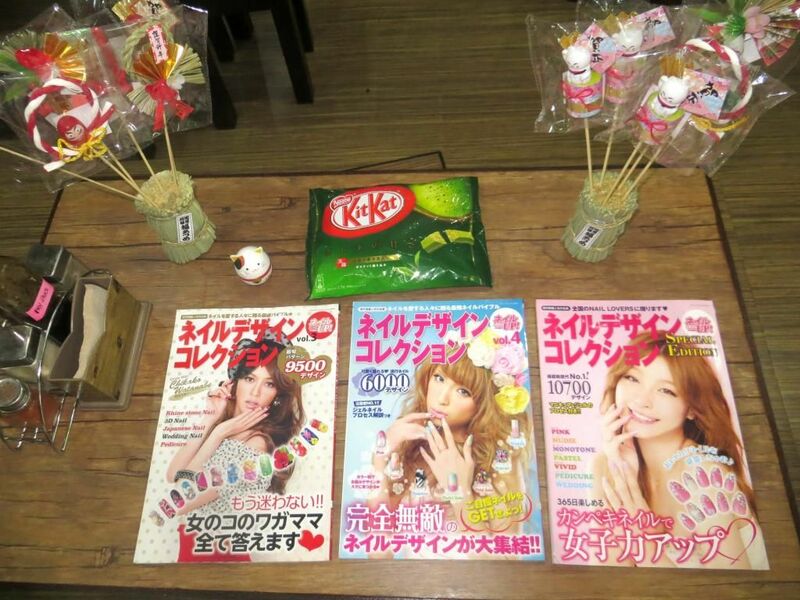 She gave me 3 magazines + the ever famous Japanese Green Tea Kit Kat!! I still prefer and really recommend the MANGO KAKIGOORI! 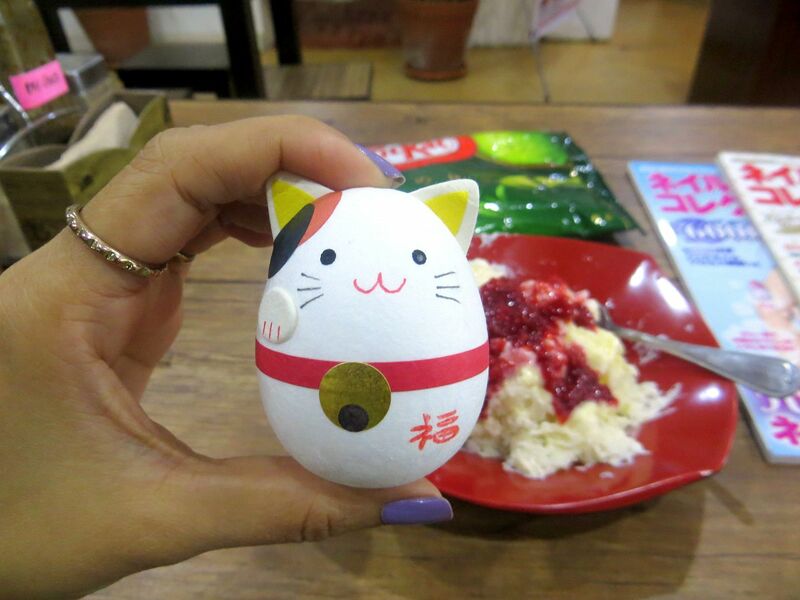 I'll have it when I visit Nihon Daidokoro again! You cute thing, we meet again! I was a bit hungry so I tried their rice bowl. This one is the Oyako Don (Chicken and Egg). 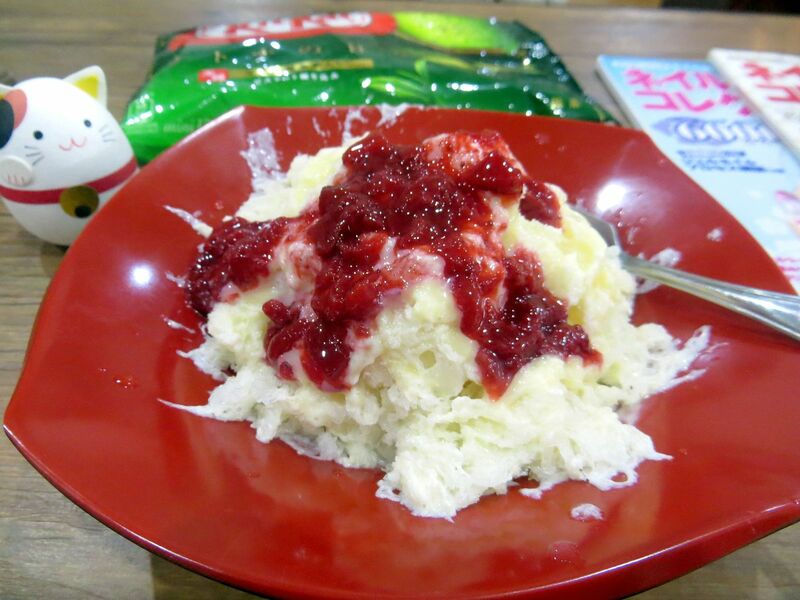 I wish there was a branch of Nihon Daidokoro in Cubao or somewhere near my area! Japan Japan~ hehe With some of the owners of the restaurant. The one in denim jacket is Akane-san's husband. Nihon Daidokoro may be far but it's one of my favorites! 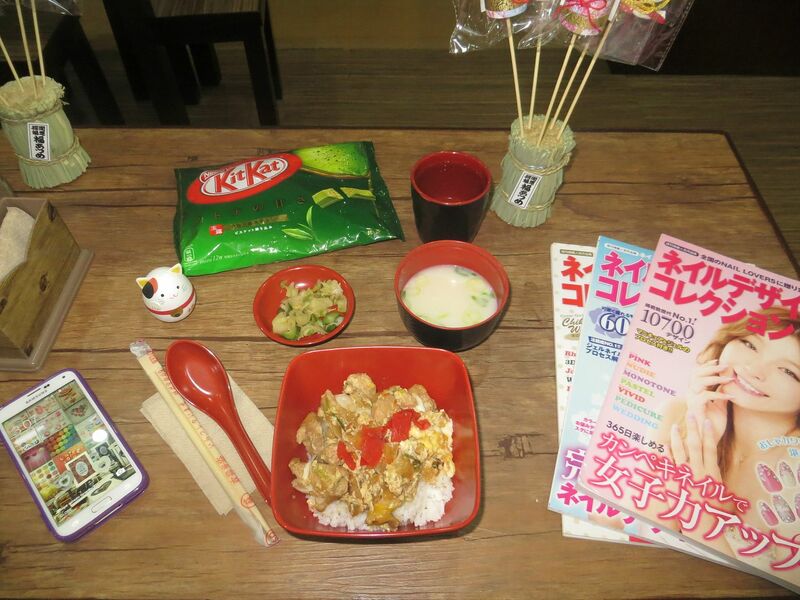 Check out this blog post to see my recent visit to Nihon Daidokoro. Or visit their Facebook page for more information. Nihon Daidokoro is located on the 1st floor of Makati Cinema Square in Makati City.